Day 3: Your favorite series. 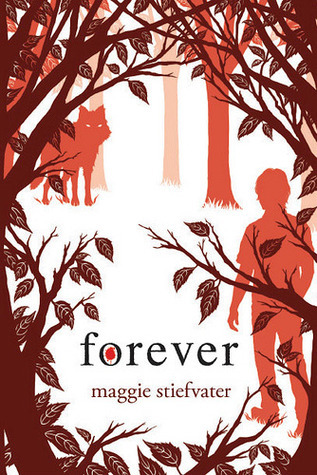 My favorite Young Adult series is The Wolves of Mercy Falls by Maggie Stiefvater. 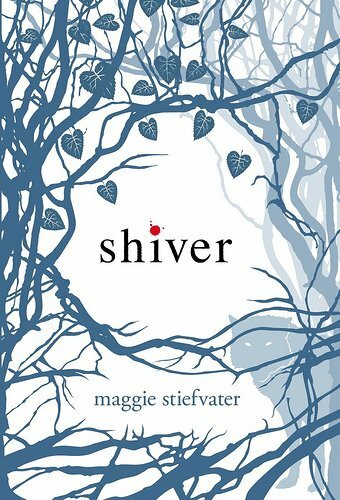 Shiver, the first book in the series is in my top 5 favorite books of all time. 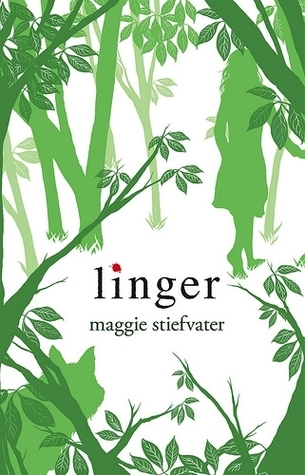 I love the way Maggie Stiefvater writes, it is almost poetic. She is a beautiful writer. The plot for all of the books is great, once it is started you won't want to stop. I am sad that the series, I guess you would say Trilogy, is over but I think making it any longer would have hurt the series rather than helped it. If you haven't read it you should go out there immediately and buy it, if you can't buy it go to your local library and see if they have any copies available! Plus the covers are gorgeous! What is your favorite series? ?